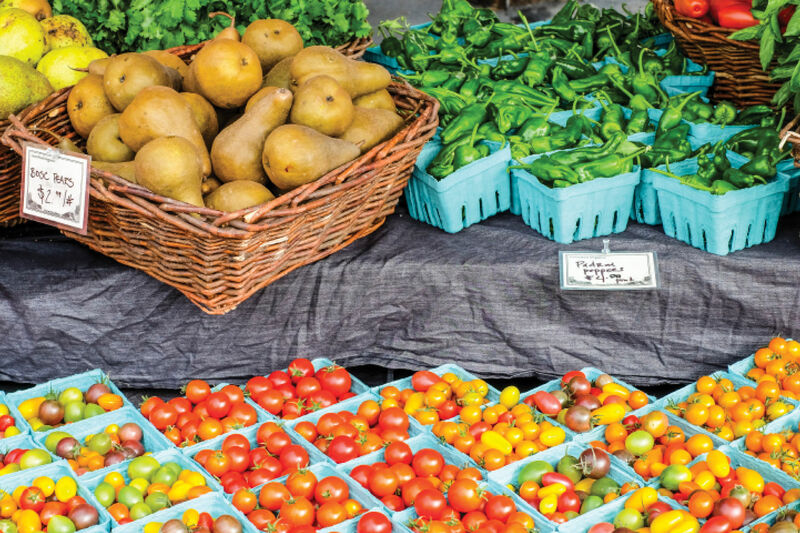 MAY MARKS THE start of our farmers markets’ high season. 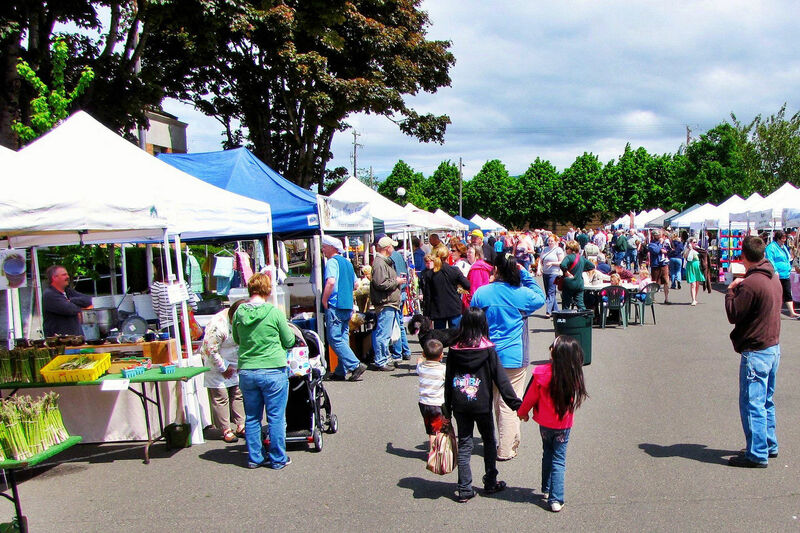 From the region’s granddaddy, the sprawling, 150-plus-vendor Beaverton Farmers Market, to the lovely intimacy of the People’s Food Co-op parking lot, more than 40 markets across the city and suburbs will be bustling—at least one for every day of the week. We tapped a sampling of our favorite chefs, market vendors, and farmers to share some of their favorite simple, spring-fresh recipes. The results, we promise, will prime your discerning palates for the continuing bounty. FARM-FRESH CREDS Since launching her weekly supper club, Abby’s Table, in 2008, Fammartino has immersed herself in Portland’s farmers market ethos with unfussy, feel-good cuisine, using fresh produce from all ends of the local spectrum. 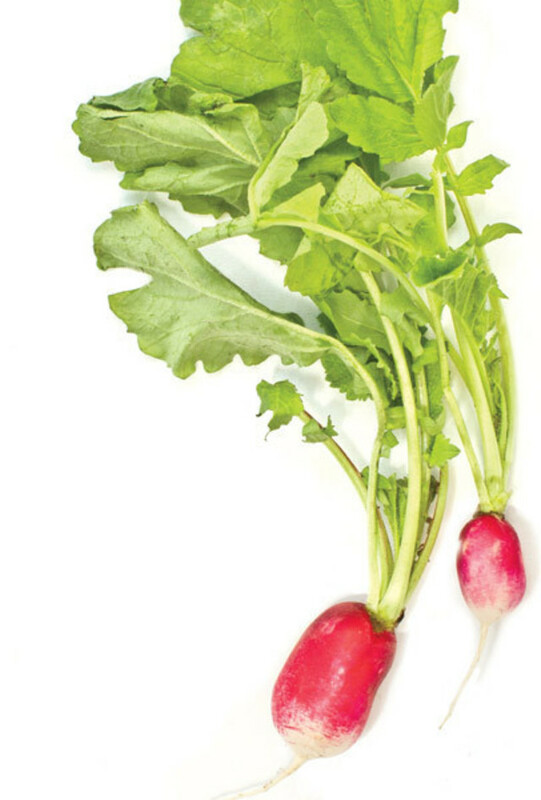 (1) SLICE radishes into matchsticks, and toss with garlic. (2) RINSE gem lettuce and carefully section off into cups. (3) WHISK remaining ingredients together for the vinaigrette, and dress the radishes and garlic generously. 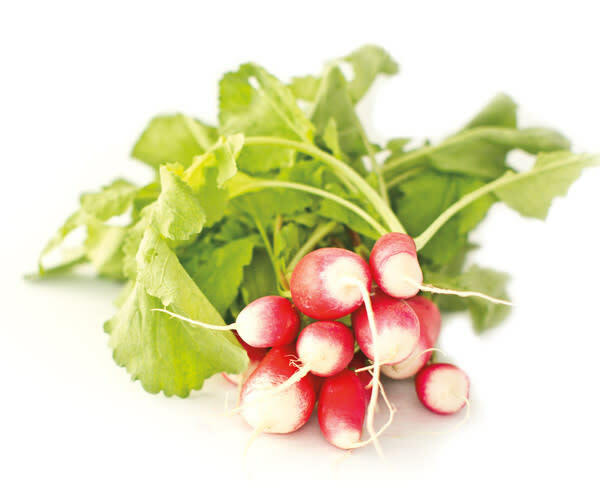 (4) FILL lettuce cups with radish salad, and enjoy! 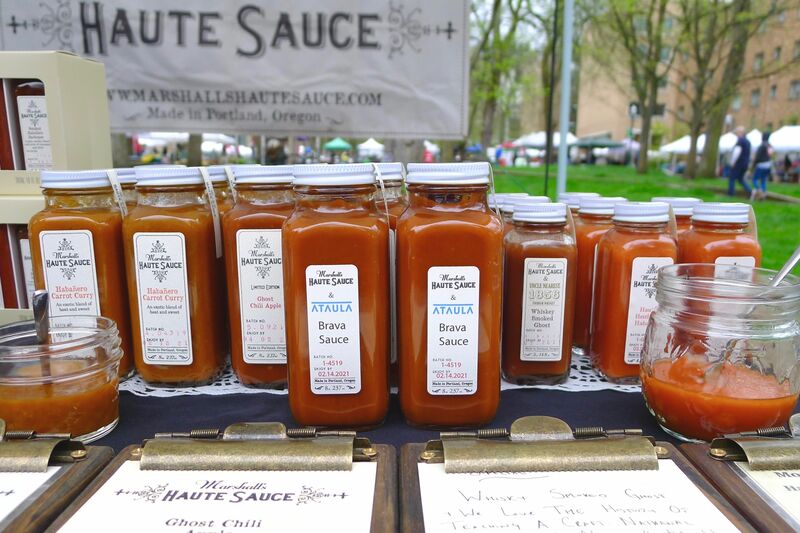 FARM-FRESH CREDS This duo started one of Portland’s first commercial pickle operations, Unbound Pickling, transforming farmers market hauls with supreme puckering potential. (1) PREHEAT oven to 400 degrees. (2) SCRUB whole beets, wrap in foil, and roast for 60 minutes. 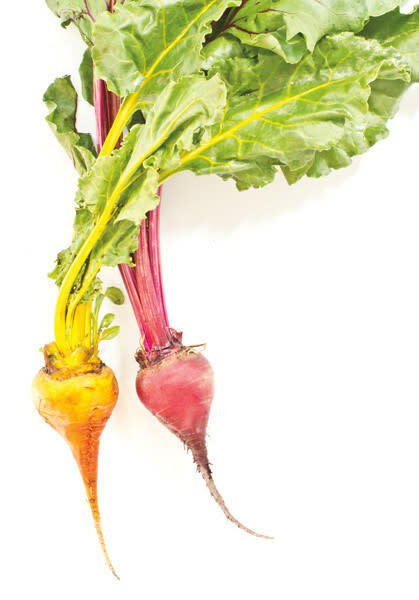 (3) SLIP off beet skins and slice them into ¼-inch chunks as soon as they are cool enough to handle. (4) PACK beets, fennel, and tarragon into a clean, 16-oz glass jar. (5) TIE cinnamon, allspice, and cloves in a scrap of cheesecloth. (6) PUT water, vinegar, orange juice, brown sugar, salt, and spice bag in a nonreactive pot, and bring to a boil. (7) REDUCE heat and simmer for 10 minutes, whisking occasionally. (8) RETURN mixture to a boil, and transfer to a heatproof measuring cup with a spout. (9) POUR mixture into the glass jar, leaving ½ inch headspace. (10) WIPE top edge of jar and seal with a clean lid. (Do not overtighten.) (11) ALLOW jar to cool, and refrigerate. Beets will be ready to eat after a week and will keep for up to two months in the refrigerator. 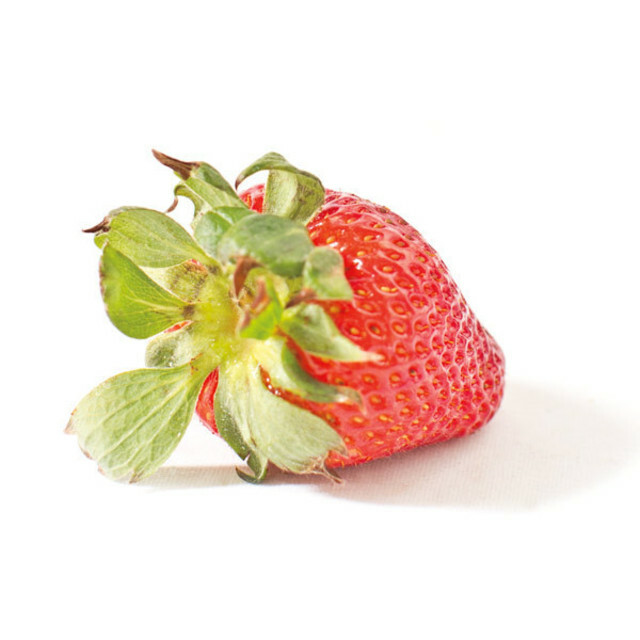 Together Farms, Mersmann is in charge of transforming each season’s crop into a verdant feast. (1) CUT the radicchio into 8 wedges. (2) COMBINE 4 tbsp olive oil, vinegar, garlic clove, salt, and pepper in a bowl, and add the radicchio wedges. (3) TOSS well to coat, and marinate for 30 minutes. (4) GRILL wedges over high heat until lightly charred and wilted, turning often to prevent burning. (5) RETURN grilled wedges to the bowl, and leave to steam and wilt a few minutes. (6) COMBINE hazelnuts, zest, garlic clove, parsley, salt, and olive oil for gremolata. 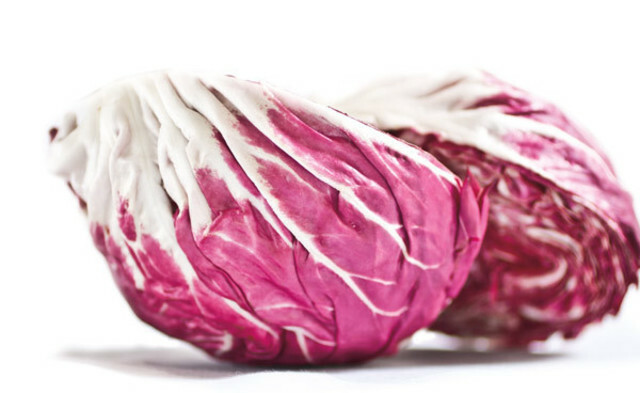 (7) TOP radicchio with gremolata, and serve with your favorite grilled cut of beef or lamb. 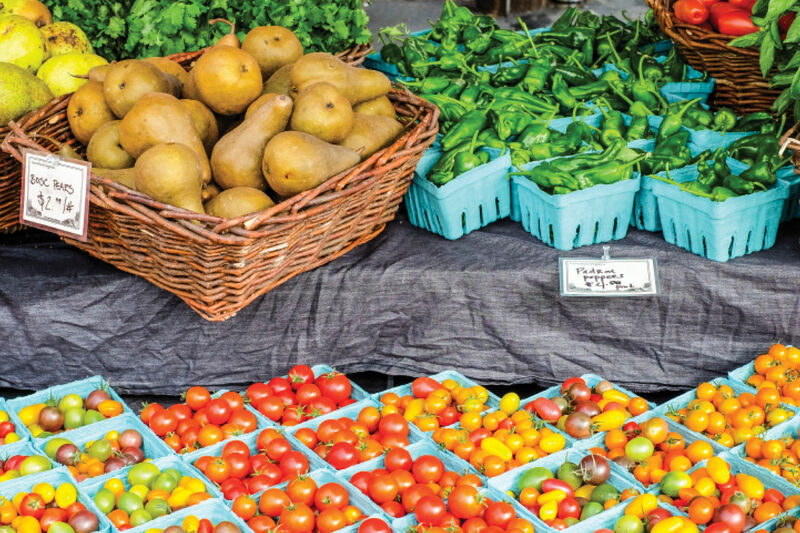 FARMER’S FEAST, a free program dedicated to encouraging domestic culinary arts at the market. (1) COMBINE cream, lemon peel, and a pinch or two of salt in a pot, bring to a gentle simmer, and cook for 5 minutes. (2) REMOVE from heat and let steep for at least half an hour. (3) PREHEAT oven to 300 degrees. (4) STRAIN lemon cream mixture to remove lemon peel, and reserve. (5) PLACE salmon on an oiled baking sheet, and season with salt and pepper. (6) BAKE until just done (about 10 minutes), and set aside to cool. (7) WARM olive oil in a skillet over medium-high heat, add pea shoots with a pinch of salt, and stir-fry until wilted (less than a minute). (8) BREAK fish into flakes and add to a separate skillet with reserved lemon cream, gently heating through. (9) COOK pasta in abundantly boiling, heavily salted water, remove, strain, and toss with salmon and lemon cream. 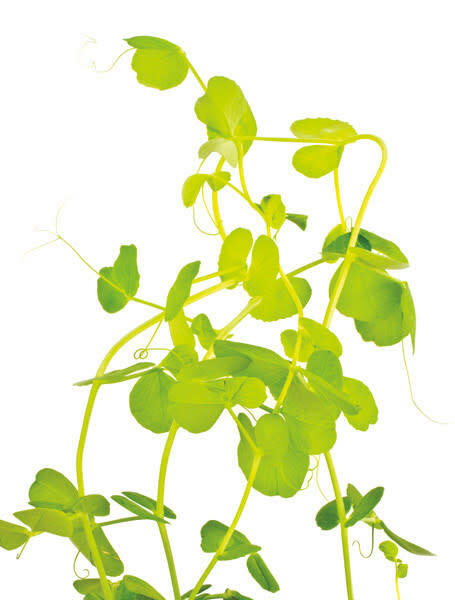 (10) ADD chives and wilted pea shoots, and serve immediately. FARM-FRESH CREDS From their fertile plot on Grand Island, near Dayton, the Recios run Viridian Farms, bringing superfresh heirloom varieties from all over Europe to the Northwest’s soil. (1) BRING stock to a simmer in a large pot, and keep over low heat. (2) HEAT half the butter in a large sauté pan over medium heat. (3) ADD onion to sauté pan and cook over low heat until translucent. (4) ADD rice to onion and cook, while stirring, until coated with butter. (5) POUR in wine and cook until absorbed. (6) SLOWLY add vegetable stock, one ladleful at a time, and stir consistently for 20 minutes, or until the risotto is at desired doneness. (7) ADD mashed strawberries about halfway through the cooking. (8) REDUCE heat to low when risotto is almost finished, stir in cream and remaining butter, and season with salt and pepper. (9) TOP with reserved sliced strawberries and serve.